All IQ3 commissioning, configuration and control can also be carried out remotely using an intrinsically-safe Rotork Bluetooth® Setting Tool. 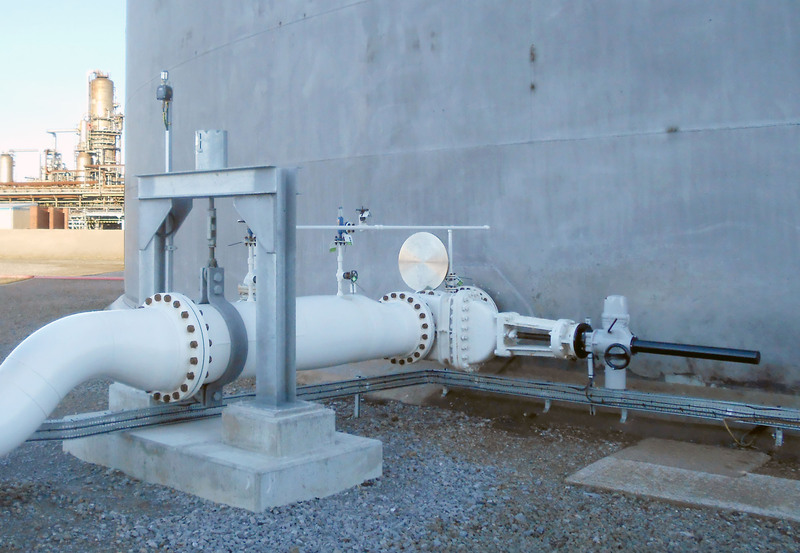 Torque levels, position limits and indication functions can be adjusted while two-way data communication allows for multiple actuator configurations. The setting tool can also be used to extract information including operational starts profiles, starts per hour and temperature or vibration logs from an advanced datalogger. This data can be securely transferred via the cloud to a PC running Rotork Insight 2 software for diagnostics and asset management.